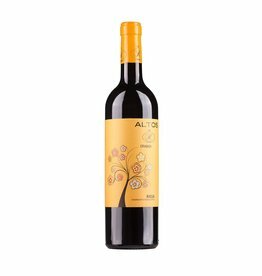 The Vina Arana Reserva by La Rioja Alta consists of 95% Tempranillo and 5% Mazuela vines from their own vineyards, which were planted in 1973 on clay soils. The expansion is very traditional, three years the wine is in used barriques, which were produced in the winery's own cooperage. 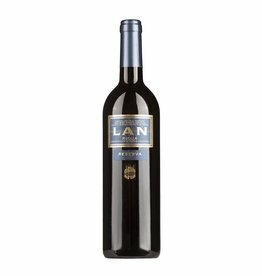 The result is a classic Rioja with an emphasis on elegance and freshness, dark berries and balsamic notes characterize its fragrance, vanilla and cocoa are also found. The wine has a nice bite and ripe tannins, the finale is long and well balanced. Will continue to refine in the bottle.